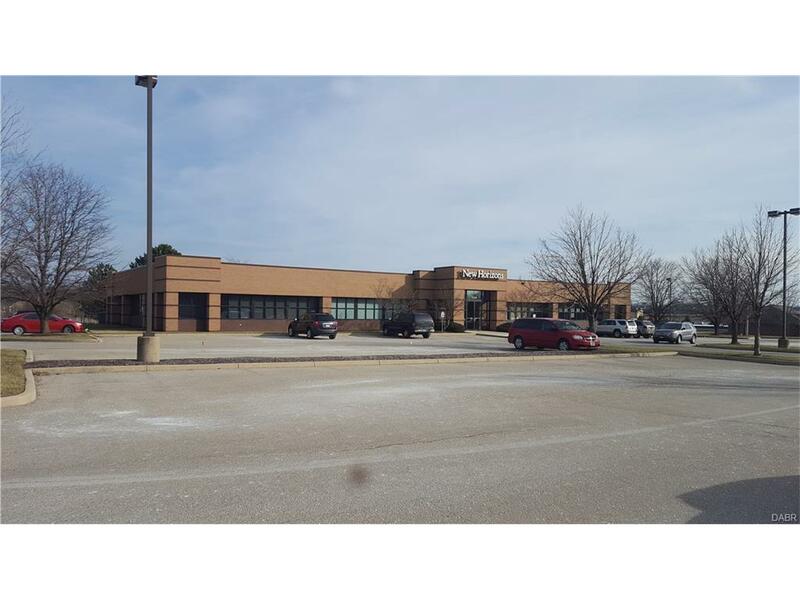 6000 +/- SF of Class B office space located in Fairborn just 5 miles from WPAFB. The current tenant is downsizing and the owners are in the process of splitting the building in half and installing a new common area in the center. The common area will be first rate and will feature multiple entrances, brnad new lobby and refinished common restrooms. The soon to be vacant space will be divisible from roughly 2000 to 6000 SF depending upon the need. This owner has the ability to fit out the space as needed or demolish and build out from scratch depending upon the terms. Many possibilities with this office space, please call to discuss your needs. Located just off of I675 in Fairborn, behind the new Kroger Marketplace. The pass through costs most items except for janitorial which is paid directly by tenant. Call today to discuss your needs or to schedule a tour.